Take full creative control of your web applications with Flask, the Python-based microframework. 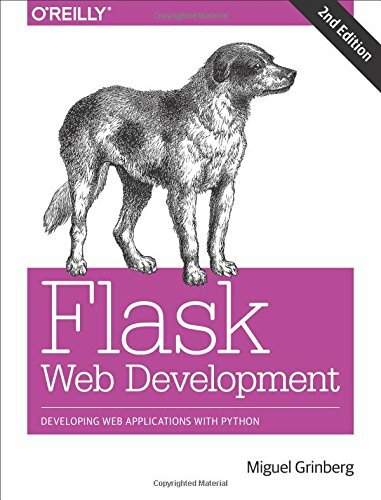 With the second edition of this hands-on book, you’ll learn Flask from the ground up by developing a complete, real-world application created by author Miguel Grinberg. This refreshed edition accounts for important technology changes that have occurred in the past three years. Explore the framework’s core functionality, and learn how to extend applications with advanced web techniques such as database migrations and an application programming interface. The first part of each chapter provides you with reference and background for the topic in question, while the second part guides you through a hands-on implementation.